“On Tuesday, June 25th at 7:00 p.m. (repeating on Saturday June 29th at 1:00 p.m.), Dr Tim Bilash, a Solana Beach OB/BYN will explain the DNA repair protein associated with BRCA-1 and its association with breast cancer. In addition, he will present the findings of a twelve-year follow-up from the 2002 Women’s Health Initiative (WHI), reporting that women who take conjugated estrogens demonstrate a twenty-three percent reduction in breast cancer risk, and an astonishing sixty-three percent death-rate reduction among those who did develop breast cancer”. — Send the Int’l Fund for Horses “Dear Physician Letter” (3 pp, pdf) – with or without a personal cover letter from you – to any doctor who may prescribe this medication today. The letter is researched, written and signed by us. All you need to do is print and mail. Thank you. I invite interested persons to review the press release and please attend any of my discussions. The issue is how Estrogen helps women, particularly with BRCA-1. 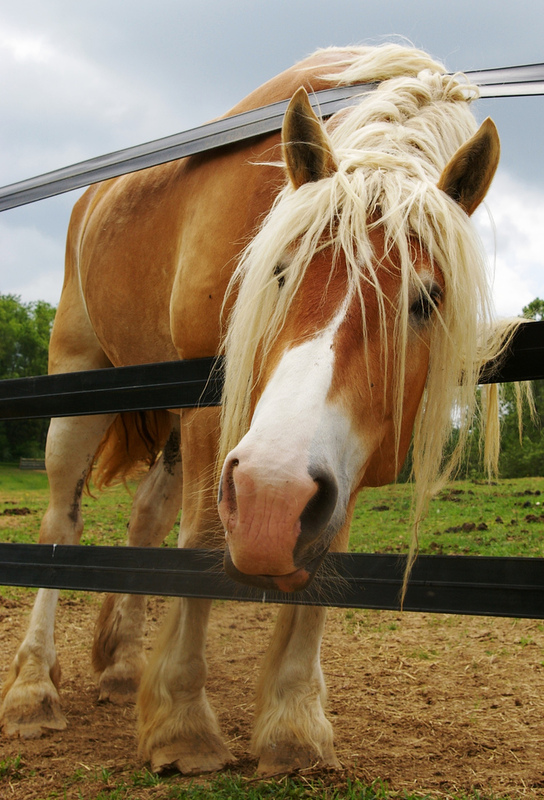 Horse Estrogen was the medication used in the problematic WHI, and unfortunately large studies on other forms are lacking. We will talk about many other things besides horse urine, particularly important limitations of these studies (Sep 3). Animal cruelty is not defensible. Isn’t losing function as we age also indefensible? Sorry, but there are plenty of remedies that help with symptoms if women are uncomfortable enough to take something that do not involve killing or abusing animals. Typical of modern medicine, you invent a “disease” (which the natural change in a woman’s body at this time is NOT), market it, then sell your medications that have more side effects than the symptoms you are supposedly treating. If anything is sick, in my opinion it is your industry, no matter how many well-meaning folks may be in it. To say you have to commit gross acts of cruelties and kill animals to benefit human health is a fallacy long been proved. No sell here, “doctor”. Plenty of eye-opening truths to be had! I think it is very clear from the study that women who are at higher risk for breast cancer such as those with the BRCA-1 gene absolutely DO NOT benefit from the use of estrogen-only HRT derived from conjugated equine estrogens (CCE) as found in Premarin. This study was an off-shoot of the WHI therefore these women were indeed taking CEE-based estrogen. So to even suggest that estrogen can help women with the BRCA-1 gene seems ludicrous. 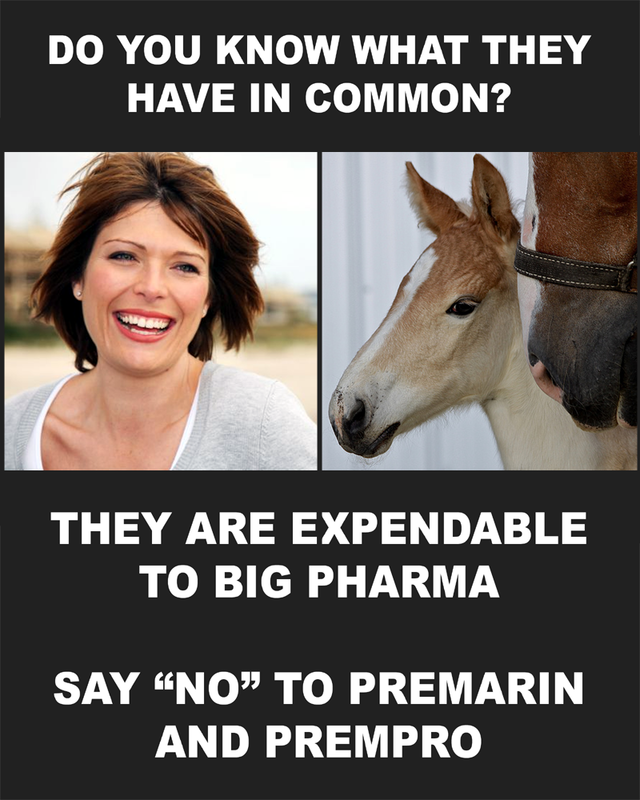 What the WHI brought to light was the fact that both Premarin and the combination therapy Prempro were putting women at risk of a plethora of diseases (cancers – breast, uterine, endometrial etc., stroke, blood clots, cardiac disease, memory loss and dementia, to name a few) . So yes it was problematic to none other than Wyeth and those in the medical community that bought into their propaganda. Over the years there have been many studies performed on the risks of conventional HRT the vast majority of which confirm what the WHI unveiled. In the years after the WHI study was published, use of HRT dropped dramatically. At the same time, rates of breast cancer dropped and other studies, including the Million Women Study, found a link between HRT use and breast cancer risk. I have a hard time believing that all of these studies are flawed or bogus and for some reason this recent 2012 investigation is unblemished particularly given the seemingly less than stellar rigor of this extended analysis – especially from an analysis that is a subset of a larger trial that wasn’t designed to specifically look at breast cancer. Statistics have the commanding ability to confound anything. Especially when a powerful pharmaceutical company is backing the study. Criminal? Definitely. Wyeth, now Pfizer, hold steadfast to their unethical strategies. The ghost-written articles that Wyeth paid to hype the benefits of HRT manufactured with CEEs are clearly an indication of their respect for women and moral character. I believe they knew perfectly well the risks of these vile drugs. What I find very sad is that many medical professionals simply believe everything they read in medical journals. Ghost writing is not new by any means. So much for the credibility of medical journals – articles framed in scientific jargon that were actually dreamed up and promoted by Big Pharma. Pretty disreputable in my books. I’d like Dr. Bilash to peddle his HRT to one of the victims of these vile drugs. As an after thought I might add that if Dr. Bilash seems to think that the WHI was problematic then how on earth can this one not be given that the women in it were part of the original cohort? Totally contradictory in nature. Thank you Jane. Let the good doctor try to sell his bag of goods to all those class action lawsuit Plaintiffs too! We could spend all day, couldn’t we, pointing out all the flaws in Dr B’s comment alone. Great job Jane. TY. Don’t take it. It INCREASES your risk for endometrial cancer and invasive breast cancer. IT IS RIGHT ON THE PACKAGE INSERT. Not only is it cruel it is a faulty therapy where the risk does not outweigh any derived benefit. No. I have not and will never take it because of moral and ethical reasons. He gave me something that is made from vegetables he said…I always check out my meds first anyways to make sure it is not from our horses. I wish I had the knowledge and the materials to persuade and educate him from prescribing premarian and other meds from horses. He is a great doctor otherwise, has taken fine care of me and has an excellent bedside manner. I could not ask for better care. He just not is a horse person, like us, you know?